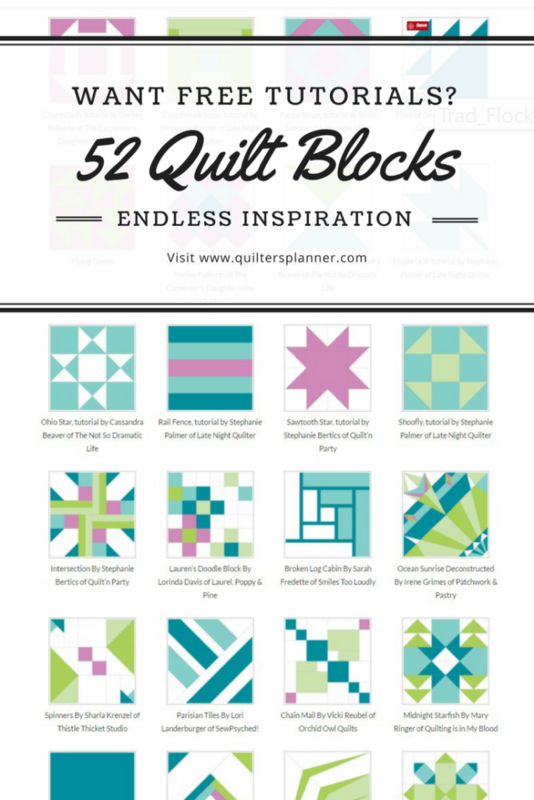 One of the things that makes the Quilter’s Planner different than any other day planner you can find at office stores, is the inclusion of 52 Free Quilt Block Tutorials (easy to advanced) by fantastic quilting bloggers from around the globe. 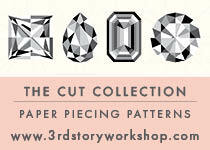 So pour yourself a cup of tea, and enjoy visiting our page that links you to all 52 of these designs. Pin them for later, leave comments for the designers to show your support for their work. Let them know that you share this community with them, and that we are stronger together. When I began the process of developing a planner for quilters, I knew that I wanted it to be about community. As any quilter knows, our community is filled with supportive, creative women and men who love to share knowledge with each other. By including blogger’s designs in the planner, we’re holding up the rich traditions of teaching, inspiring, sharing, and lifting each other up. Thank you for being a part of this community. 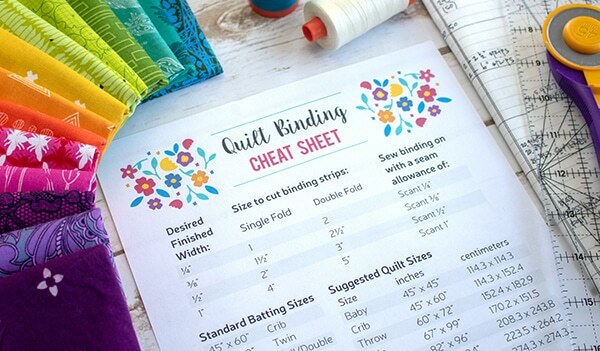 If you missed out purchasing a Quilter’s Planner this year, be sure to sign up for emails on our homepage so you can get free quilting and organization printables, creative tutorials and inspiration all year long. 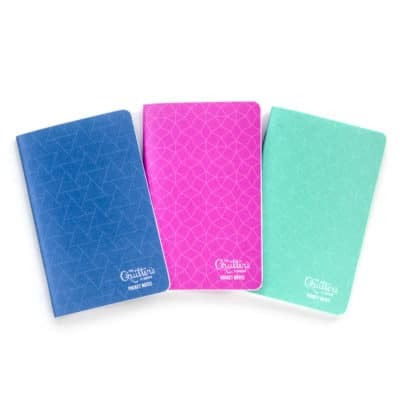 You’ll also be notified as soon as the new planner is available for sale this year! 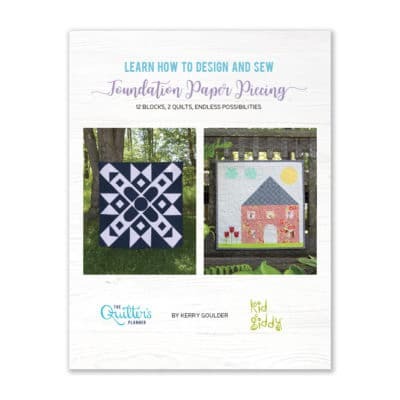 You can also purchase our undated Mini Quilter’s Planner, or our Ebook with 12 Full Quilt Patterns from top industry designers. 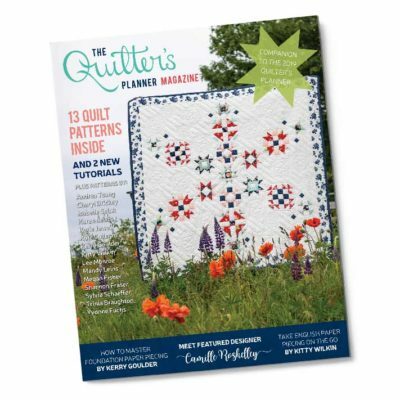 And please join our online Facebook community of like-minded quilters who love to share with each other.